This week’s podcast is out now on iTunes, Podbean and the Solas website here. 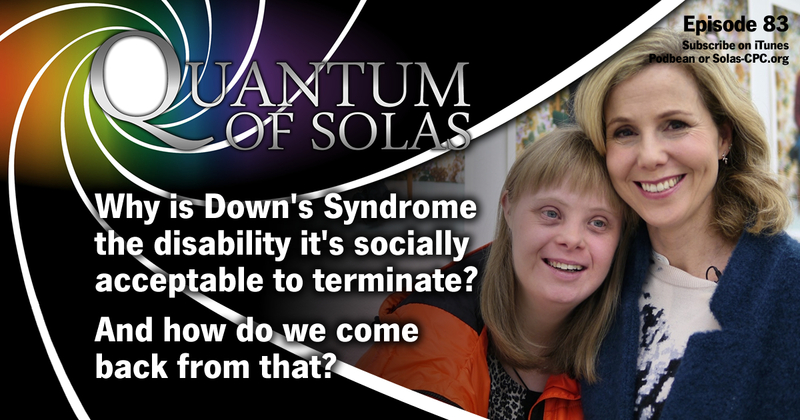 BBC iPlayer: A World Without Down’s Syndrome? Christian Today: We Could Have A World Without Down’s Syndrome – But Would We Want To Live In It? The Wee Flea: Is the BBC Christophobic? Andy’s radio clip: Not sure there is a commonality of religions in that they accept something has gone wrong. Don’t some christians believe they were born good, so the fall never happened? 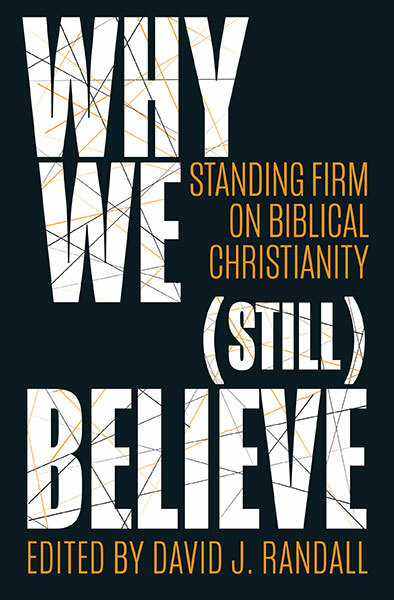 But there again, don’t they think something has gone wrong since then through our actions, but we can put our selves right, either in whole or part by our actions, just like other religions and none: a commonality indeed. I’m sitting here, not being interviewed. So I’ll shut up.